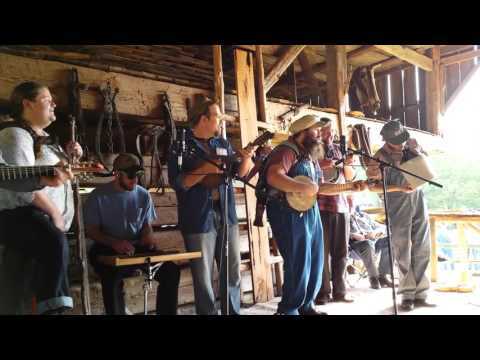 A Simple Life's Days of the Pioneer Festival, Paint Rock Valley Old Timey Craft and Bluegrass Festival, and many more. 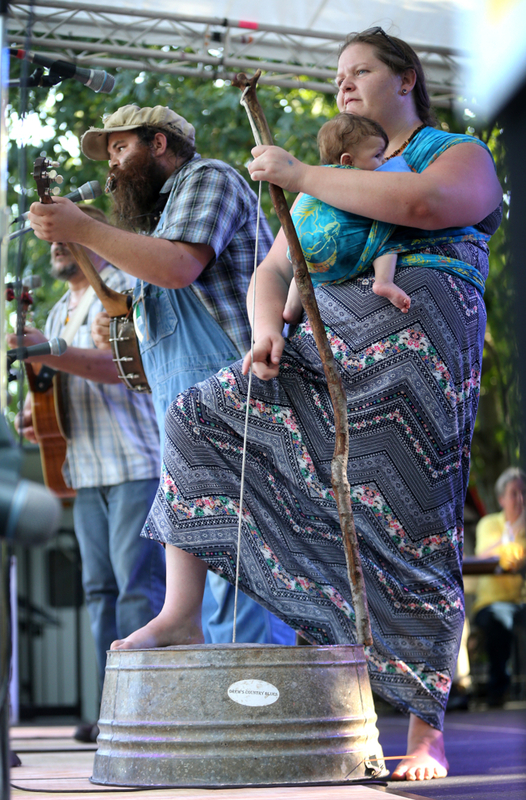 The Knox County Jug Stompers are a group which consists of 6 active members an currently live in there hometown of Knoxville, TN. The group has been touring and performing for the last 3 years and have created quiet a large following in the United States. 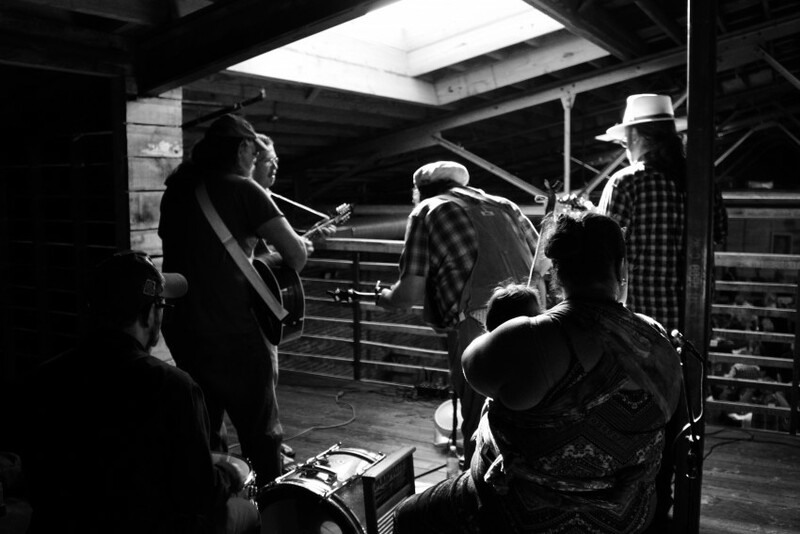 They perform but are not limited to jug band music, old time music, bluegrass, old 1930's influenced blues, western swing, swing jazz & and rag time. 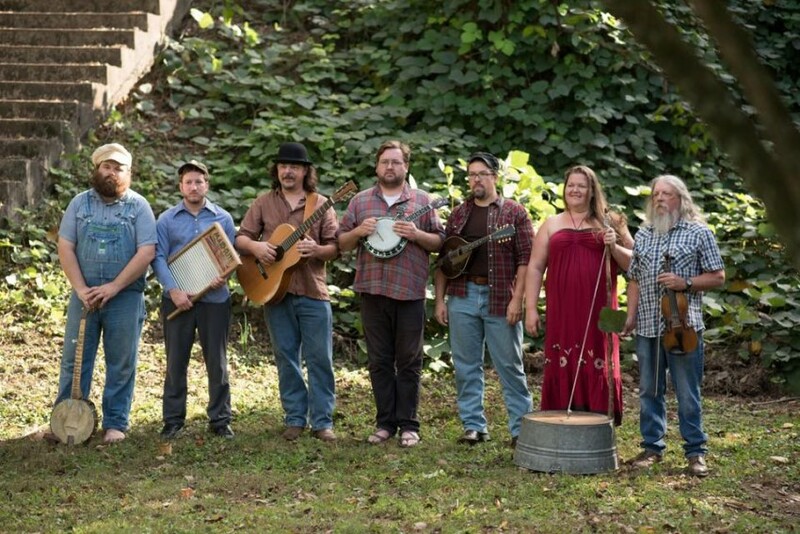 They have an energetic new sound that embodies old time music by clashing old songs with an eruption of stringed instruments consisting of a banjo, mandolin, wash tub bass, wash board percussion, a resonator guitar, a lead guitar, and not to mention everyone in the bands sings backing vocals. Coming from Knoxville Tennessee, the Knox County Jug Stompers is a traditional 3-6 piece stringband that mixes various forms of roots music such as; country blues, old time banjo and fiddle tunes, ragtime, 20's and 30's popular tunes, 20's jugband classics and bluegrass standards into a unique version of jugband music. With the country blues finger style guitar of Buck Hoffman, the old time clawhammer banjo, blues harmonica and lead vocals of Drew Fisher, the ragtime feel of Stirling Walsh's banjolele (ukulele banjo), April Hamilton's down home washtub bass, and the tin pan alley washboard and percussion of Chris Bratta, The Jug Stompers always bring an energetic feel and an old time sound sure to make you tap your feet. The set list is subject to change according to the event that has been booked. Can provide a sound system for a small fee.